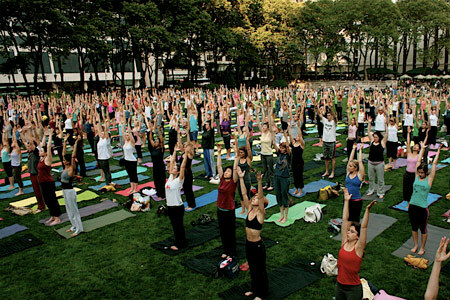 When I introduce the idea of attending yoga sessions to many, some are open to the idea of practice and attend with me. Others who are not frequent attendees of the practice often show a reaction of hesitation or reluctance. I’ve attended yoga sessions for several years now, and within this past year have attended one local studio on a consistent basis. It’s become one of my favorite “rituals”. At this studio we gather every Saturday morning for a free one hour practice, to take time away from our week and our upcoming weekend. Aside from the practice, there are always a few great lessons to be learned straight from the mat. Times for yoga sessions can vary depending on the studio and type of yoga taught there. Typically, yoga classes are one hour sessions, and the instructor usually has a set routine. I cannot emphasize enough how important it is to arrive on time at the session. It gives you time as the student to set up your area for a successful and great session. It shows that you respect your time, as well as the instructors’ and classmates’ time. Yoga studios often lock the doors once the session begins, so being on time means you won’t miss out on attending, and you can get the most out of the session! or more yogis attending almost every session!). In those times it’s easy to be packed tightly into the room, and it is helpful adjust to the space so there’s less chance of bumping into your neighbor during the different yoga poses. Yoga is a practice that is popular for men and women both. The classes I’ve attended have a good mix of both, and with that said, it’s important to dress appropriately to these sessions. Affordable yoga clothing is available at most stores, and it’s important to wear clothing you can be flexible in, that fits and covers you comfortably. Students attend yoga for different reasons. Some do it to gain physical flexibility, others do it to gain a sense of peace and serenity, and others do it to stay in shape. No matter what your reason is, remember that everyone is there for a reason. Now that doesn’t mean you have to practice in absolute silence. Some studios play peaceful music during the session which helps with movement through the yoga poses. As for personal noise, it’s important to keep the noise level to a minimum to respect the space you share with your fellow yogis. Turn off your pagers and cell phones for the session. Take a moment to remember you can take an hour away from those things. At this particular studio, there’s a different teacher every week. Sometimes that means they offer a different style of teaching. 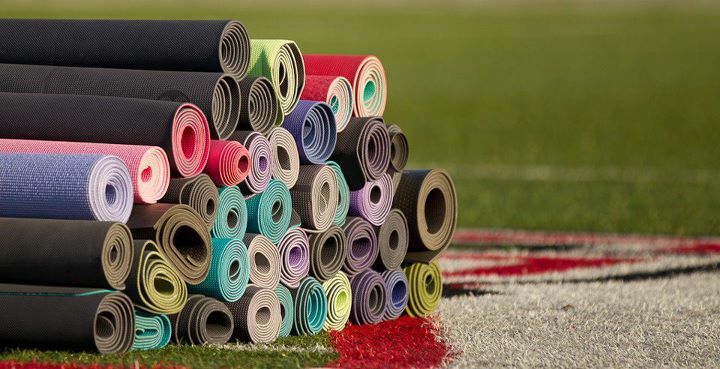 Some teach flow yoga, others teach a fun mix of yoga and aerobics. Some are experienced instructors while others are still in yoga teacher training and are leading their first class ever! Sometimes these teachers are providing their skills for low to no cost. Remember to respect the teachers’ lesson. Their styles may be different and not one that you enjoy the most. Regardless, take as much as you can out of the lesson. Thank the teacher at the end for their time and efforts spent with the class. One of the most emphasized aspects in yoga classes is to listen to your own body. If you can’t complete a pose in the same way someone else can, it’s okay. Every student has a different level of skill and ability depending on their years of practice. In order to complete a successful session, don’t compare yourself to others. One side of your body might be more flexible than the other side. You may or may not be able to do all the poses. Do what you can, and listen to your body. Yoga movements are often quick and repetitive and it’s easy to work up a good sweat. Remember to stay hydrated during your session, especially if it involves hot yoga, where the normal room temperature is raised. Throughout the session and with each pose, make sure you aren’t holding your breath. Many sessions start with breathing exercises. Take full advantage of these because your body and muscle will need those fresh breathes of air throughout the session. 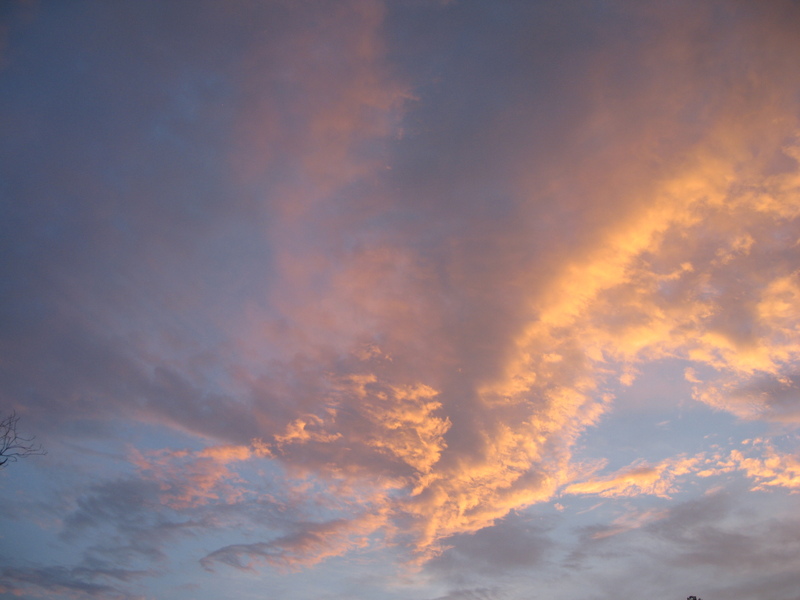 Many teachers lead the session with each pause in movement being an inhale or an exhale. Follow through on this pattern so you can maintain your energy level during practice. Yoga sessions don’t need to be serious all the time. Yoga is a great stress reliever and allows the body to release endorphins that lead to a better mood. One yoga instructor reminded us that it takes more muscles and energy to keep a serious face than it does to smile during the session. Remember your own intention of being there and allow yourself to smile during the practice. After all you are spending the time to do something beneficial for yourself! P.S. 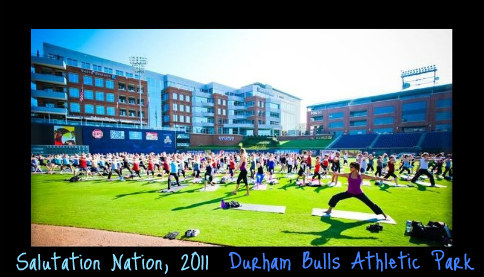 Yoga lovers everywhere– Join in on a national salute to yoga at a location near you—Salutation Nation — on September 10, 2011 ( Yes, that’s 9/10/11) from 9 am to 10 am your local timing!! Did you like this post? Let me know!! 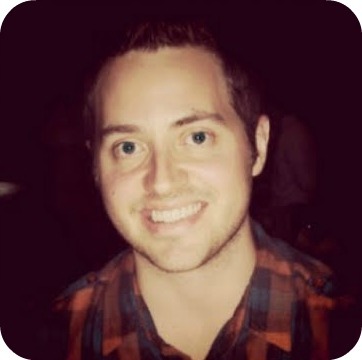 Guest Post: summer, summer, summer time! Hi LimitFreeLifestyle readers! 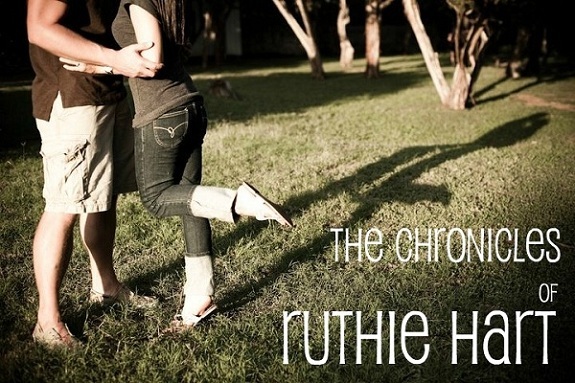 My name is Ruthie Hart and I blog over here. I have the pleasure of swapping blogs with Sneha for the day and I can’t wait to get to know some of you! 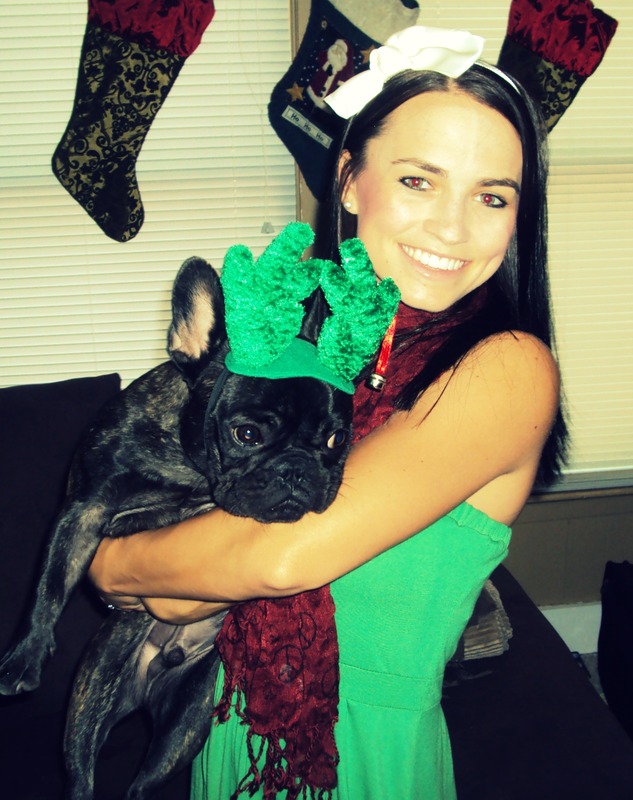 This post is meant to give you a little insight on me, my blog and my adorable French Bulldog! 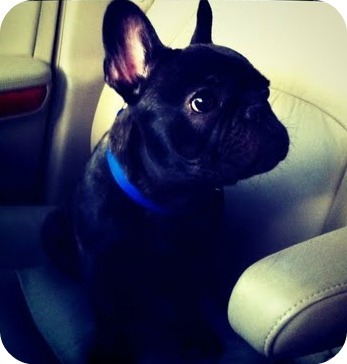 That would be my husband, Jon, and our Frenchie pup Ernie. I wanted to share some of my favorite posts from this summer with you! Merry August-mas: the hubby and I decorated for Christmas last weekend, exchanged gifts and watched Christmas movies to escape from the Texas heat! Call us crazy but we have a Christmas countdown! Gettin’ Crafty: I have a new found love for Pinterest (who doesn’t) and have been dying to try out some new crafts. 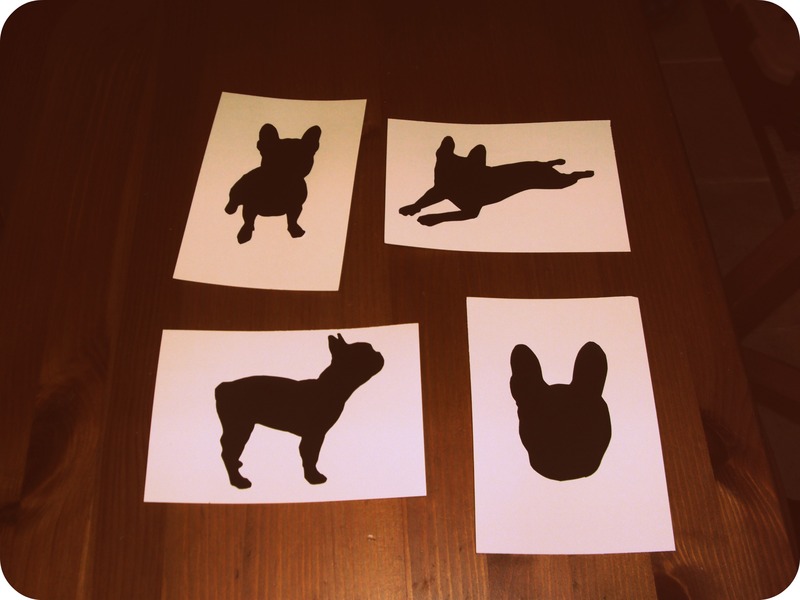 I made these silhouettes of Mr. Ernie and a simple tutorial can be found on this post! 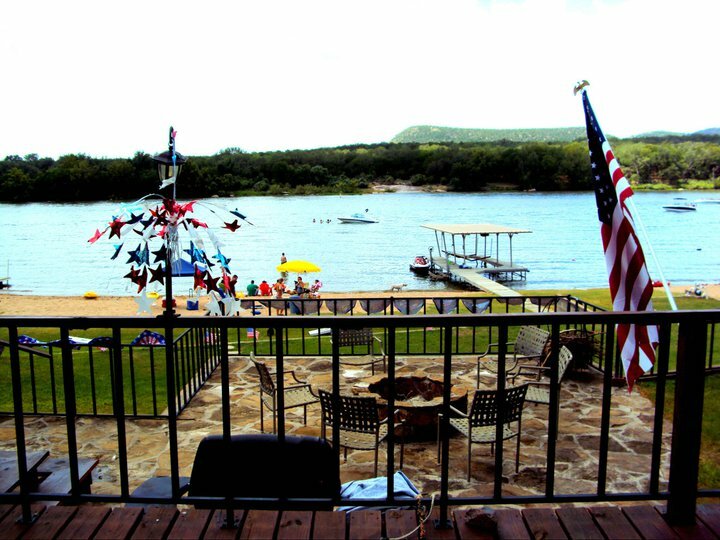 4th of July: my parents have an awesome lakehouse about an hour from Austin and it is by far my favorite place on earth. It is the only place I can actually unplug from the real world and relax. We’ve spent many weekends there this summer and 4th of July was one of my favorites! 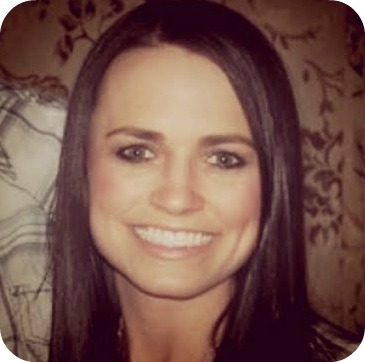 I’d love for you to come check out my blog and say hello! I’ve blogged about all the fun details of our wedding and post some delicious recipes so stop by! Did you enjoy what you read? Have any comments or suggestions? I’d like to hear from you! !